I went into this store because my mother was interested. In the end, I think I enjoyed it more than she did! 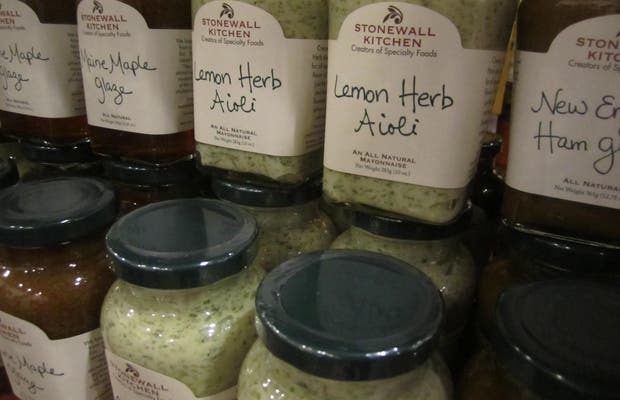 The shops specializes in spices and jellies, all homemade. There are several different combinations, with a table at the front with crackers for tasting. I ate a lot, and was sorry I couldn't bring it all back to Brazil with me!